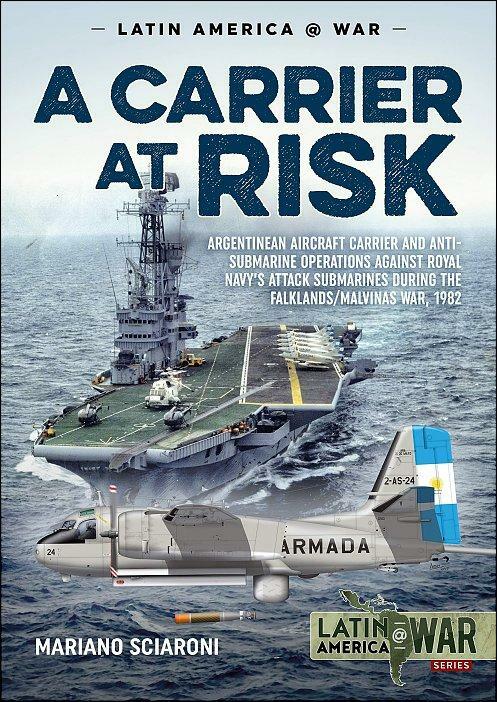 During the Malvinas/Falkland conflict in 1982, the Argentine aircraft carrier 25de Mayo, was deployed to search for the British Task Force at the start of the bloody conflict. This carrier, in the hands of its third owner is now being described during this conflict. The carrier started its life as HMS Venerable, took part in the British Pacific Fleet and in 1947, sold to the Dutch Navy and renamed Hr.Ms. Karel Doorman. In 1969 it was sold to the Armada Republica Argentina (ARA). 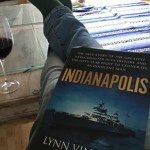 The book is available for purchase. Interesting text with lots of pics and drawings.